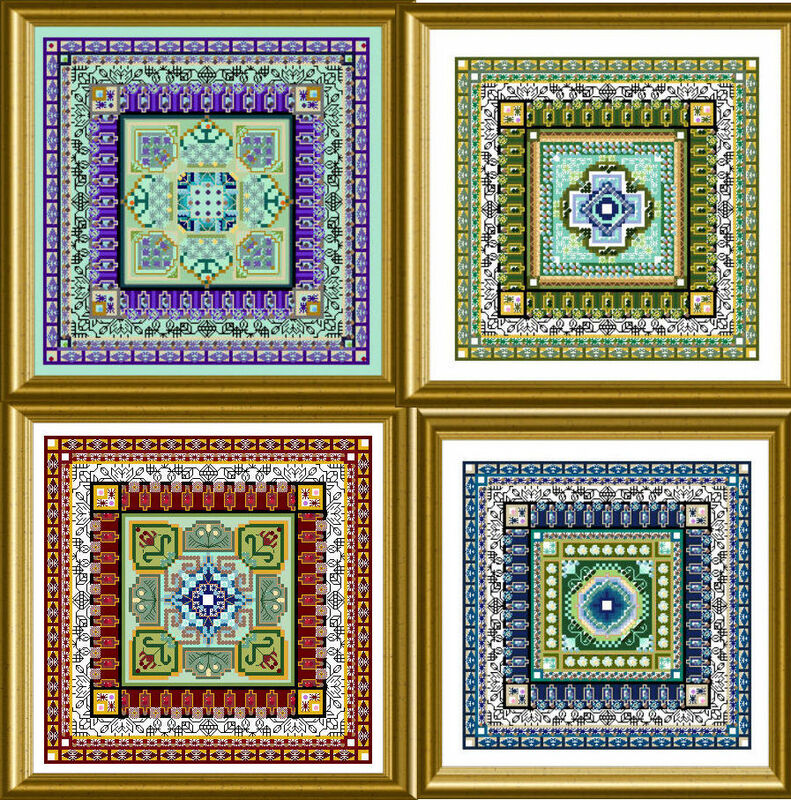 With this Bundle you can purchase all of the 4 sumptuous Mini Tudor Mandalas in one batch and save 20% compared with the purchase of the single designs ! Enjoy the “set”, put it on one piece of fabric, in a square of four, a row, a bellpull …. a ? ?